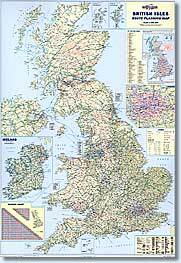 This information sheet provides a concise guide to items normally held in stock. 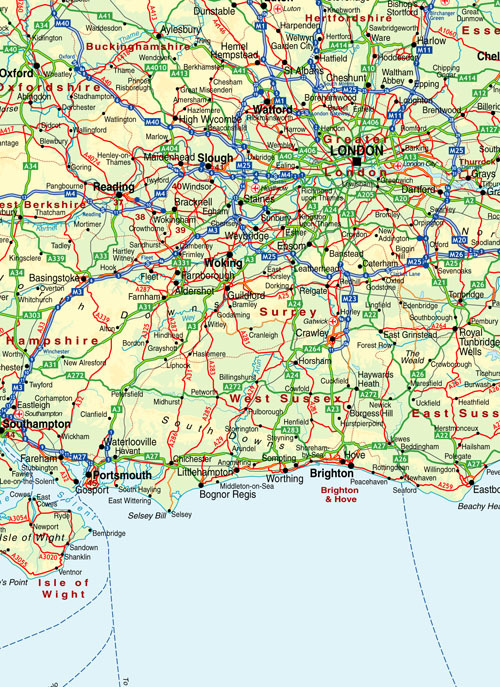 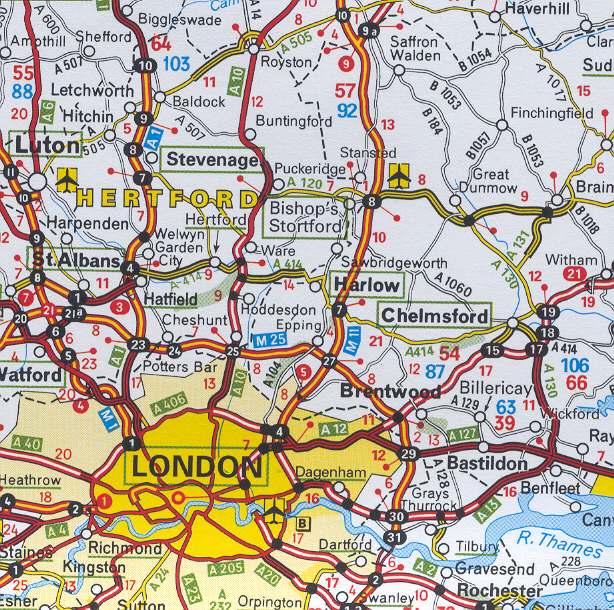 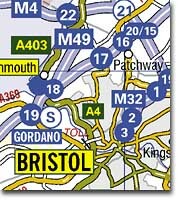 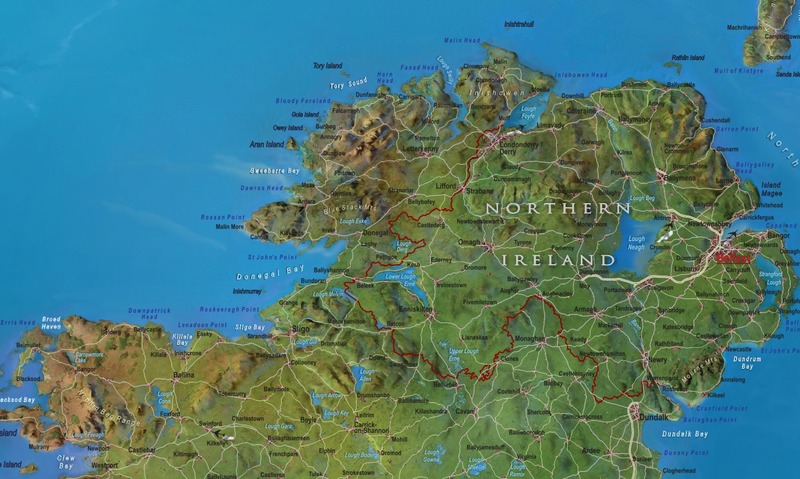 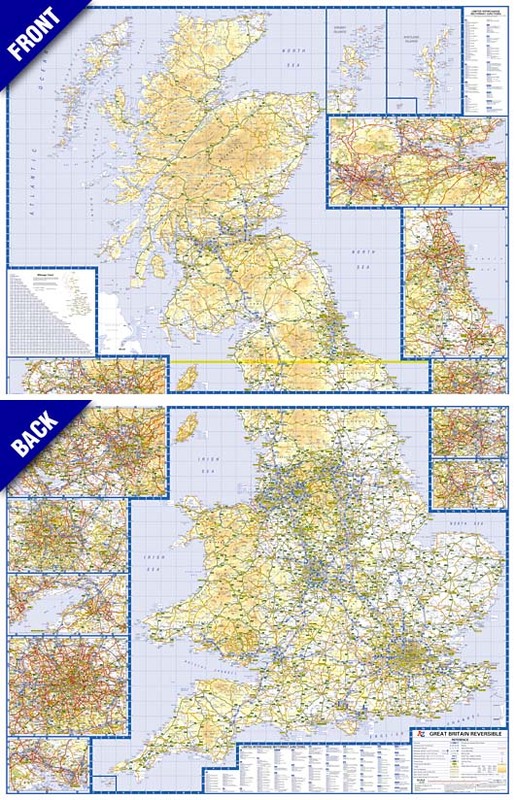 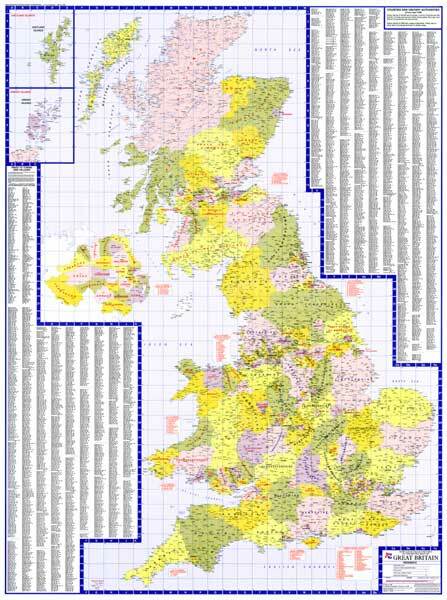 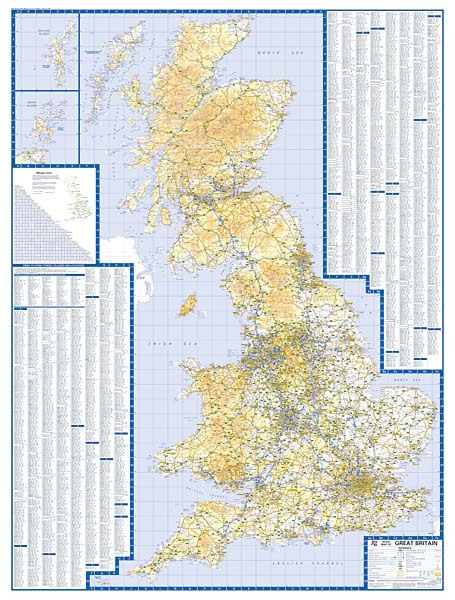 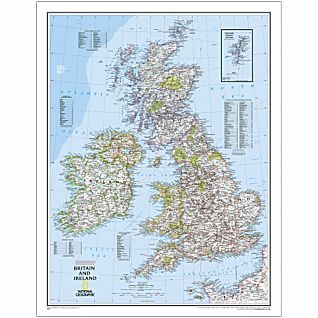 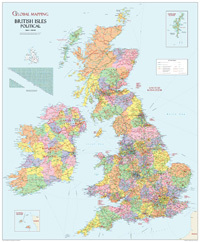 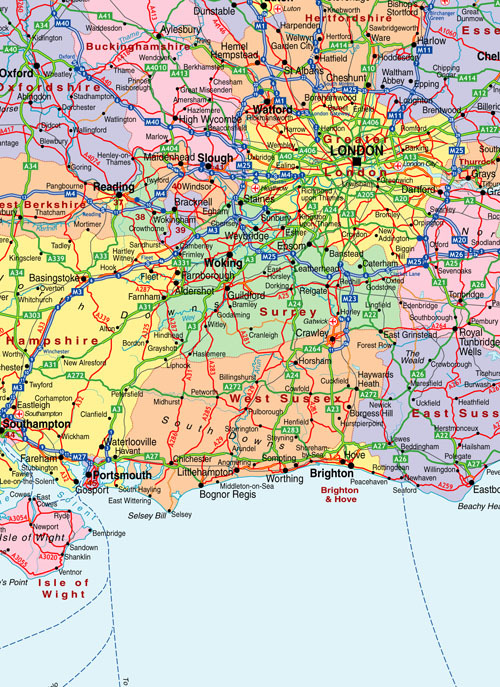 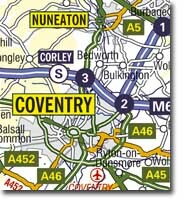 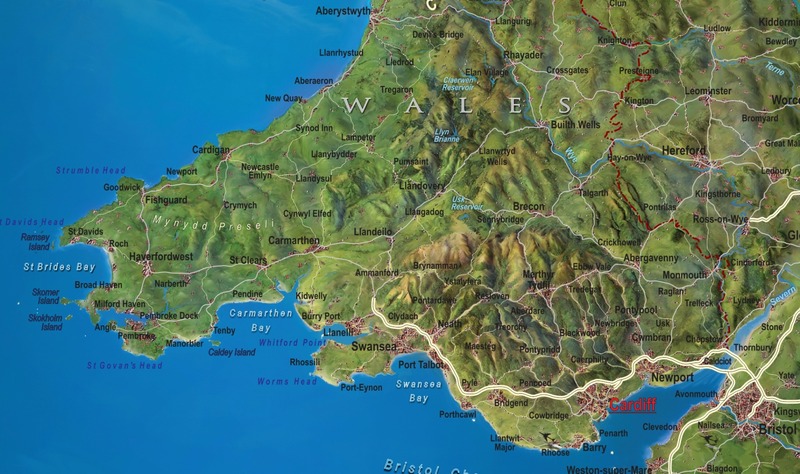 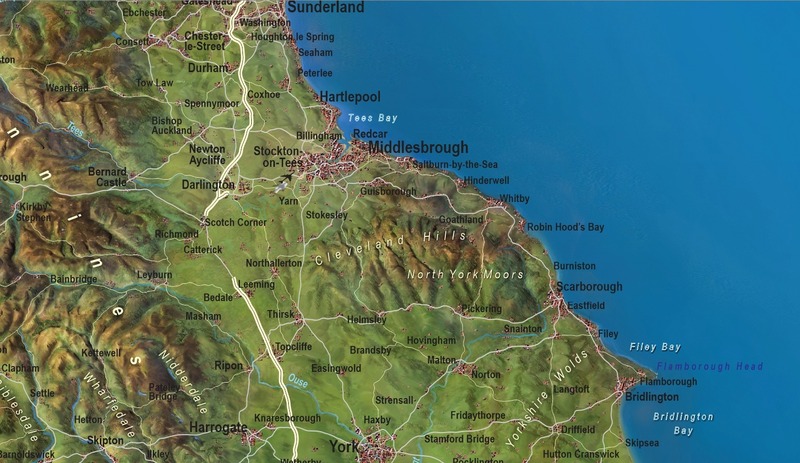 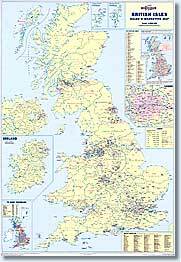 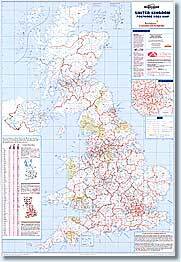 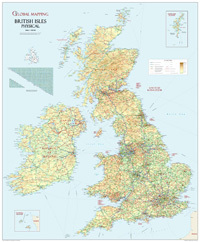 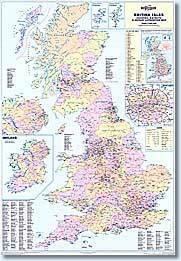 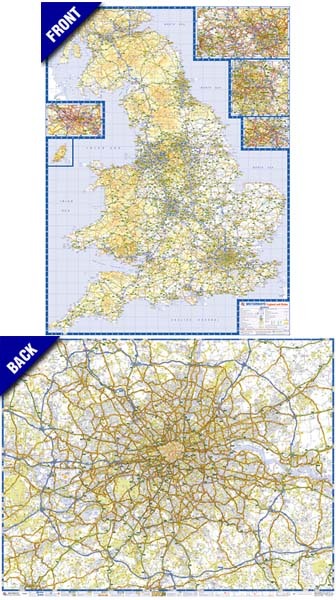 If you have a query about a particular map, please ask as we may well have it in stock, or be able to supply it to order. 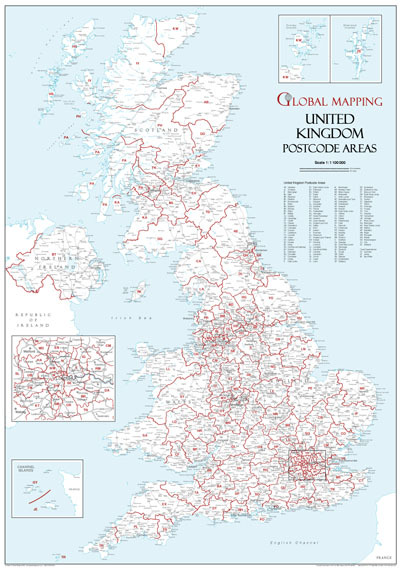 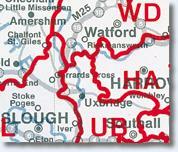 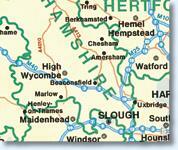 Due to new postage regulations we are now unable to dispatch this map by 1st class delivery.